You simply cannot lie that an average bathroom is loved by none and everyone dreams to have a stylish as well as nice furnished washroom for sure. bathroom is not the place where your guest would get in and judge you the most but if they get in once and find your bathroom to be dirty and for well set then you cannot be spared from their mean judgment even if your home looks luxurious and moreover even if no one enters in your bathroom then also you should get a nice washroom as because you would have to get in there on a daily basis. 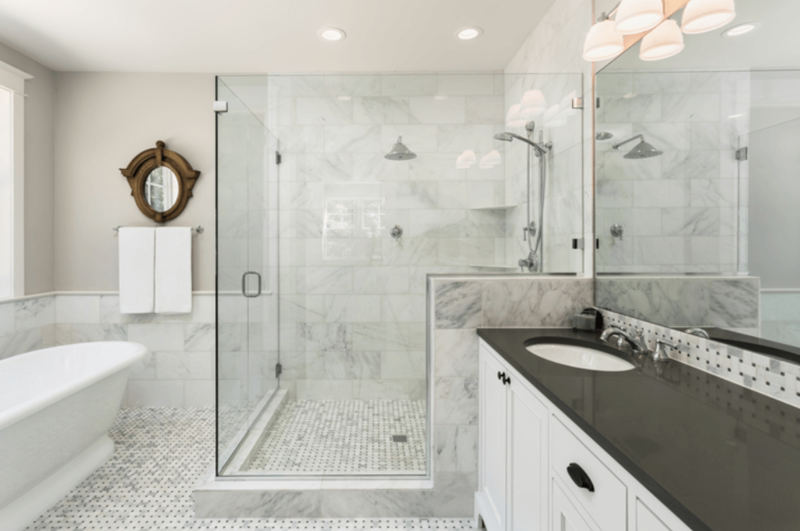 Well, it is for sure that small changes in the bathroom can make a huge difference and at the same time if the changes are done in a correct way then it can make your washroom look amazing as well as trending at the same time. 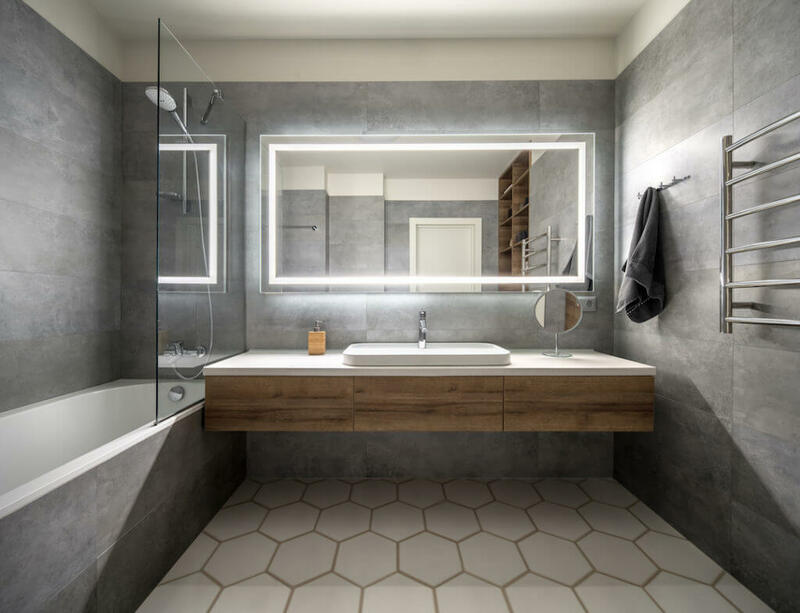 Here you would see that the washroom is having mirrors that are shaped in hexagons and the angles, as well as the shape of the mirrors, are giving the bathroom a completely different dimension and you can too have mirrors of such kind to make the bathroom look a little different as well as nice. 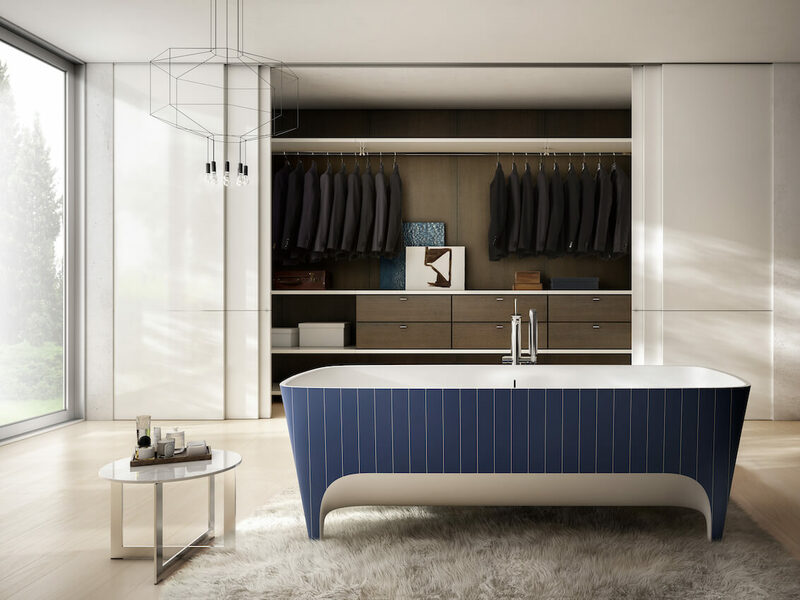 It is for sure that this bathroom seems to be one of the most luxurious washrooms among all and here you would see that the washroom is in all white color and there are the classic blue and white bathtub at the center of the bathroom and the star of the bathroom has to be the wardrobe in the bathroom. If you are someone who wants to get things organized and if you always wish to be ready when you come out of the washroom then this washroom style is for you as in the wardrobe you can keep your bathroom essentials as well as some of your clothes that you are supposed to wear after taking a shower. 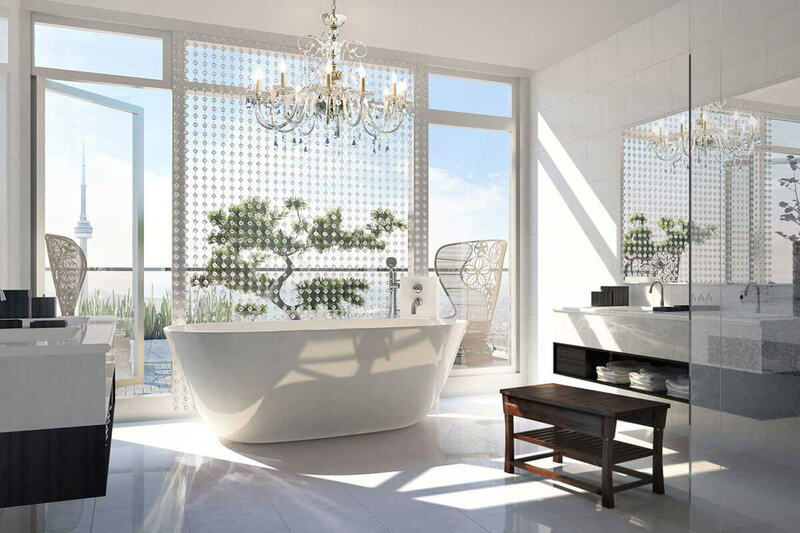 This bathroom is so beautiful that you can spend hours there gazing at the designs as well as the structure of the washroom and as you can see that the whole bathroom is well furnished and all set with marbles of white color upon which there is grey tinge to it. 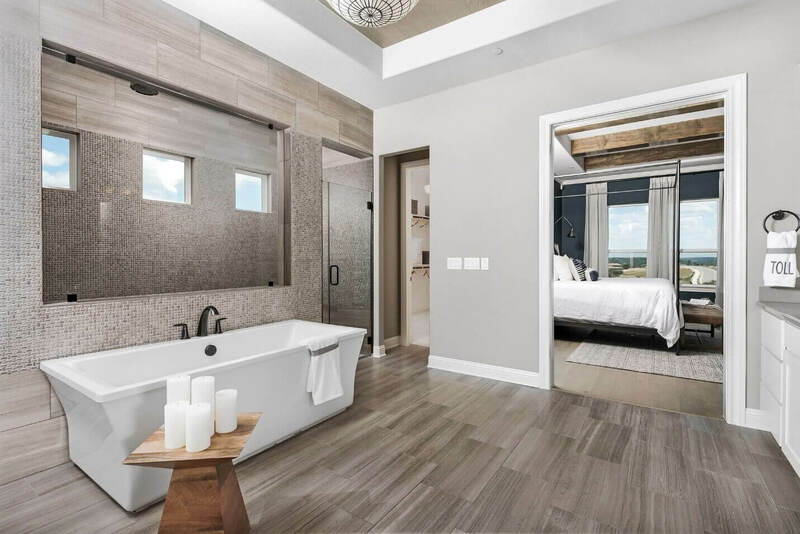 Here you would also see small chandelier hung just above the bathtub so that you can see the while relaxing in the bathtub and also there is a separate glass square where you can take shower. If you feel that there should be plants in every corner of your house then why are leaving your washroom behind? Unfair isn’t it? But, with this bathroom style, you can get some plants in the washroom as well as make space look fresh and beautiful at the same time. here the washroom would be in classic white color but there would be drawers of dark brown color and also the one side as well as floor of the washroom has got off white color and also the main attraction of the washroom is the wall where there would be a huge rectangular tub where there would be plants planted in. This kind of design is perfect if your washroom is not that huge and here you would see that one half of the washroom is in a peach color and the bottom half of the washroom is in white tiles and also the door of the washroom is made up on classic wood which makes washroom look more classy and also you would see some wooden shelves in the washroom and it is for sure that these types of washrooms seem very cute and stylish. 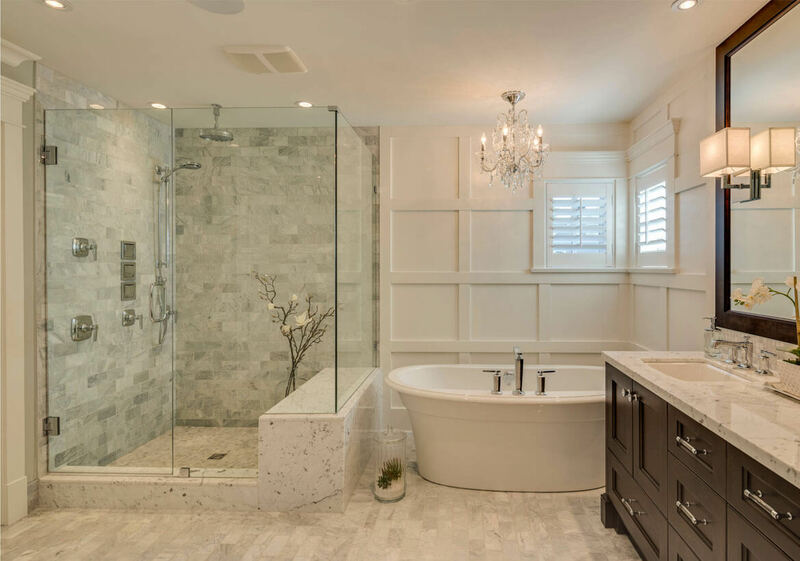 If you want to get this kind of washroom you need to have huge glass windows at one side of the washroom and this washroom seems like the king’s washroom for sure it is that beautiful and it is for sure that there is hardly anyone who would not like this washroom. Here you would see that the washroom is completely white in color and to add some color in the washroom there is brown bench or so and there is chandelier as well in the washroom that makes the washroom look too beautiful as well as classy at the same time. It is for sure that marbles can make any place look beautiful and if you would get marbles in your washroom then it is for sure that this simple addition can make your bathroom look luxurious as well as classy at the same time. 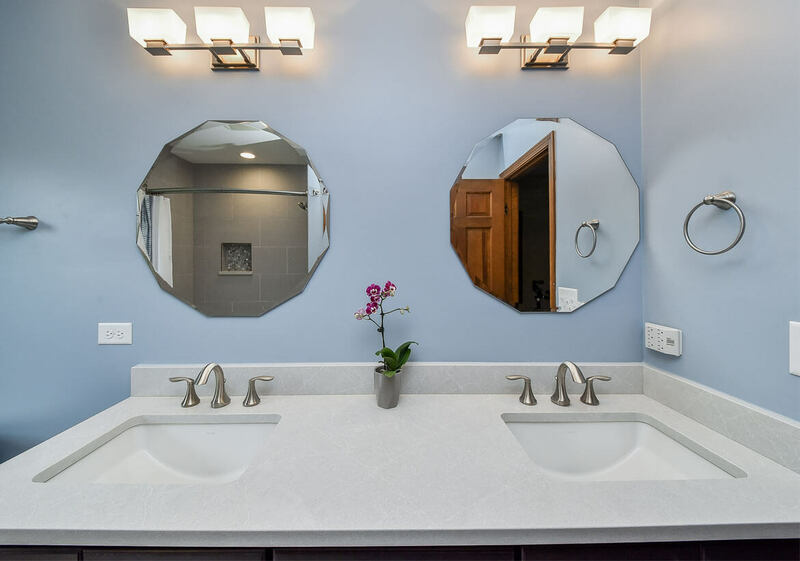 Here the washroom majorly has white marbles and also the rest of the washroom is in white color and the only thing that is adding a bit of color in the washroom is the brown colored drawer. 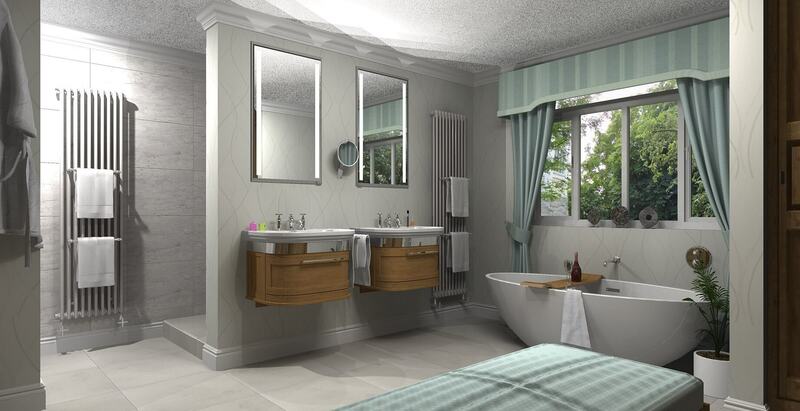 Here you would also get a small glass room for the bathing purpose. 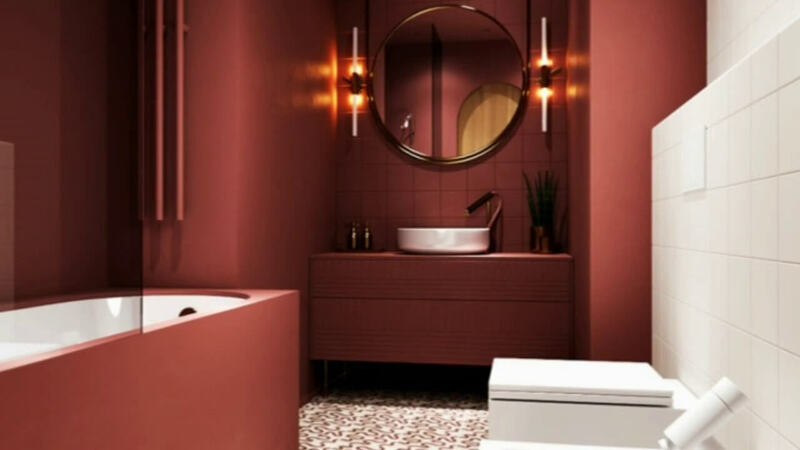 Red is an unusual color for washrooms and you would rarely see this color in a washroom and if you would get this washroom design then this is for sure that you would get compliments for this washroom. Here you would see that the whole washroom is colored in red color and to get some color coordination there are some white colored things in the washroom and it is for sure that this washroom seems to be the classiest washroom ever. The main attraction of the washroom has to be the color combination as well as the lights. Here you would see the bathroom would have the color combination of off white as well as light ashy grey color which makes the washroom a bit muted down and then the star thing is the wine glass light and here you would see dim lights fitted in the glass and they look as if the glass has been attached in a reverse way. 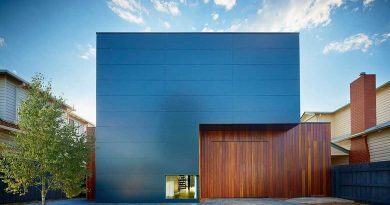 If you are someone who loves to be in dark to get relaxed then this is washroom design is for you. Here you would see that the washroom is colored in grey and that is the reason that the washroom doesn’t appear too bright and the star or main attraction of the washroom has to be the floor as the floor has a honeycomb-like pattern going on which looks super amazing for sure and you need to keep lights adjacent according to your mood so you may have to install both bright as well as dim lights in the bathroom. Small changes can completely upgrade the look of the bathroom and here also you can do the same by just replacing your regular floors with classic wooden flooring for your bathroom but make sure to get your floor protected by layers as water can ruin woods and the use of wooden elements can be seen in the bathroom which is great and moreover the use of brown can also be seen in one side tiles wall of the bathroom which makes the bathroom even more beautiful. Here this washroom seems to look very classy and that is because of the all-white interior of the bathroom and also you would see that the bathroom has got black framing even the glass room that is for bathing has got black iron framing and also there are hanging lights that also have black framings and basically the bathroom seems to be a classic white and black bathroom décor which is evergreen for sure. Here you would also see that the entire bathroom has for white tiles which are shiny in appearance and they make the bathroom look classy. This kind of vintage bathroom which looks so amazing as well as beautiful at the same time and this is not the fanciest bathroom rather it is a decent bathroom which looks so classy and if you love vintage looks then you would love this bathroom for sure and here you would see that the whole bathroom has got so many wooden things and also the window frames are made up of wooden here which is amazing and these wooden things are giving the bathroom a warmer look. 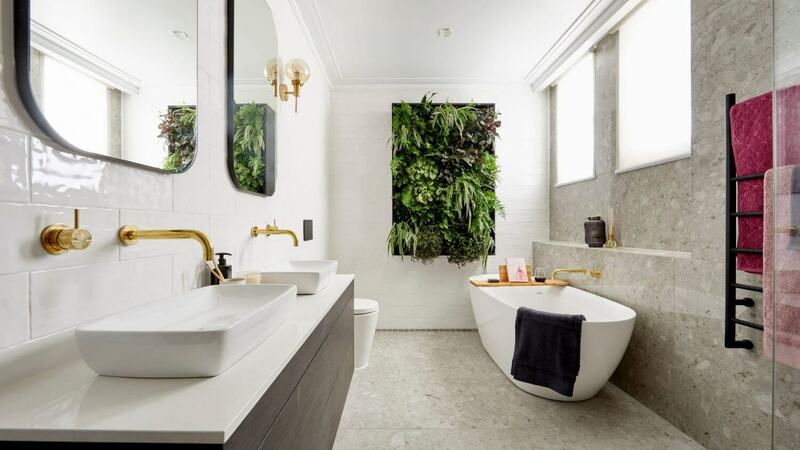 This kind of bathroom designs looks amazing if you have bathroom windows that open to a natural space having lots of trees and even if not then also you can have certain plant pots in the bathroom to make it a bit close to nature. 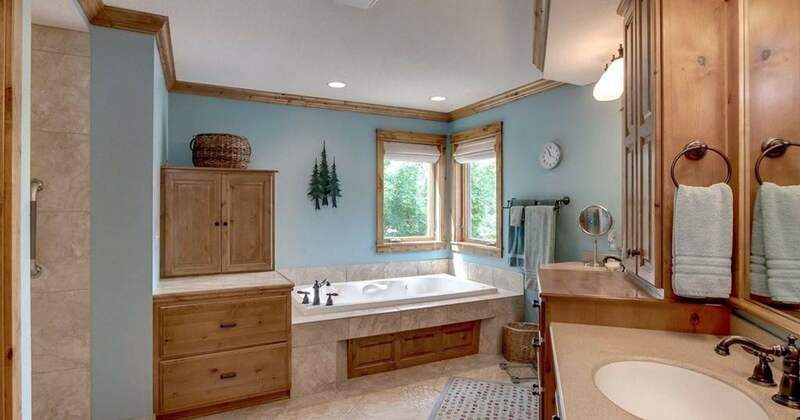 Here you would see that there are floating drawers and also you would see that the bathroom is well decorated with light green curtains which basically make the bathroom look classier. 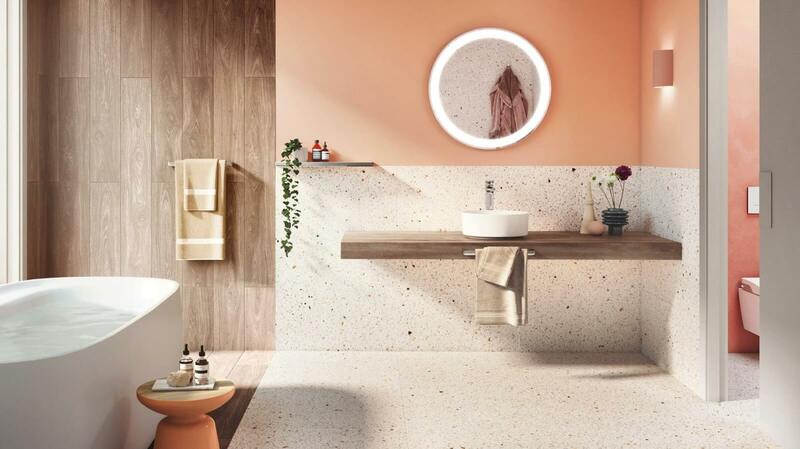 It is for sure that this is the most unexpected combination ever when it comes to bathroom designs but if you are the one who loves having unique things around then this bathroom design is for you. 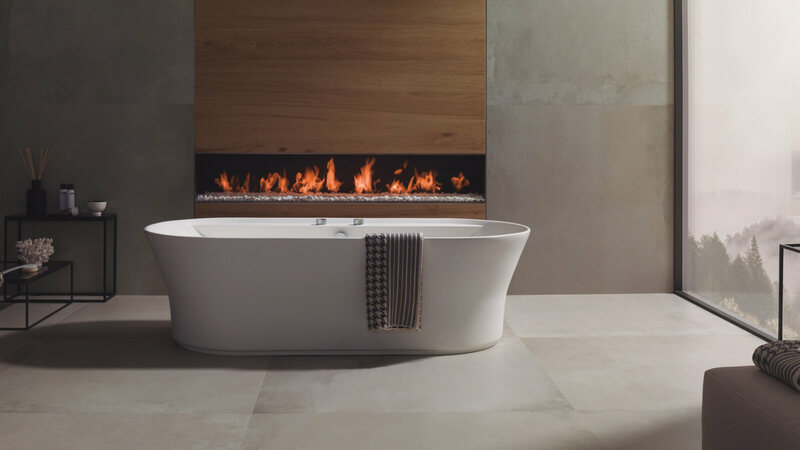 Here you would see a fireplace at the one wall which makes the washroom this unique and the purpose of this fireplace is to keep you warm while you spend time in the bathroom. 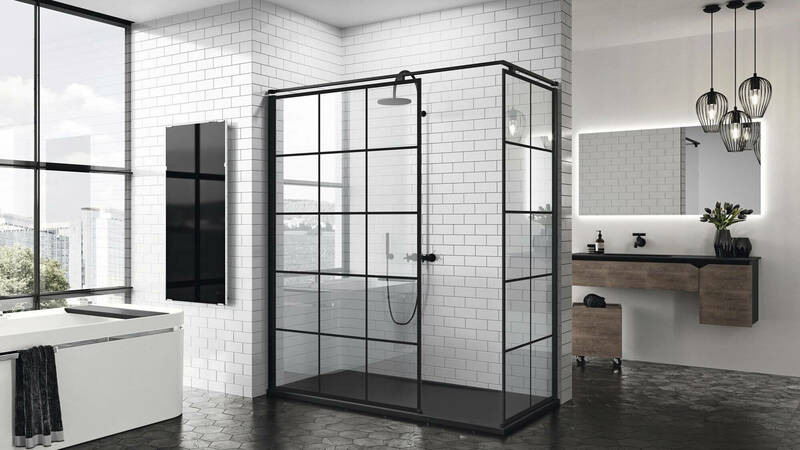 These were a few of the best bathroom trends that you need to check out and also you can get any one of them and also you can find more such designs as well as styles at Architectures ideas.